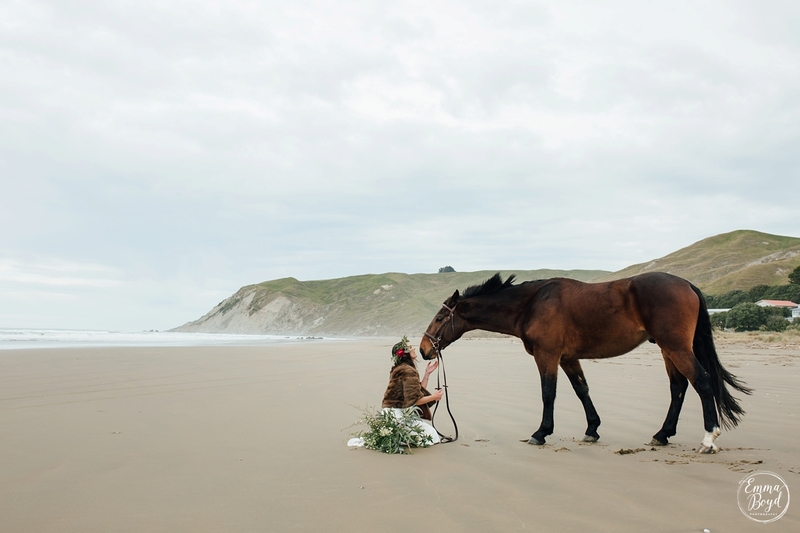 The best thing about moving to a new town, or country is meeting new people. 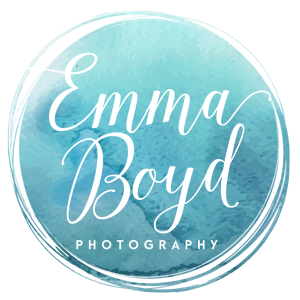 If you can find a group of people that are as crazy and passionate as you are then I think your winning. 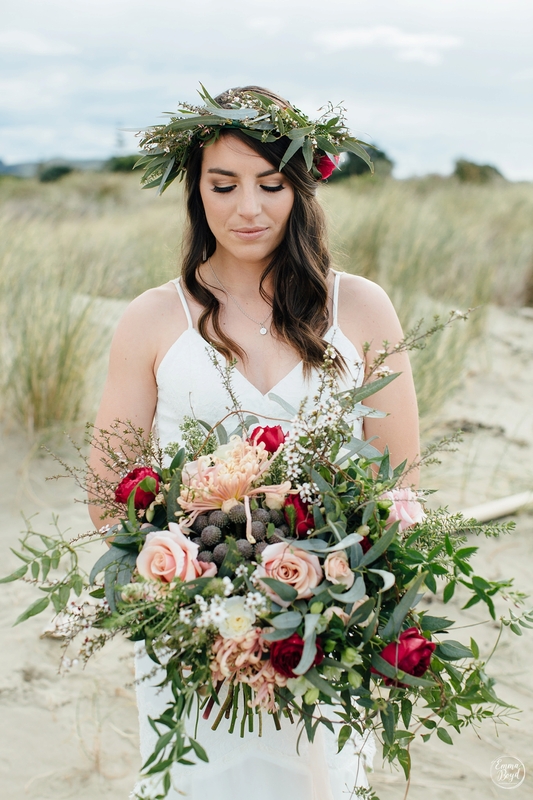 So far I’ve met and had the of pleasure working with so many lovely florists, makeup artists, hair stylists, photographers and videographers in Hawkes Bay. 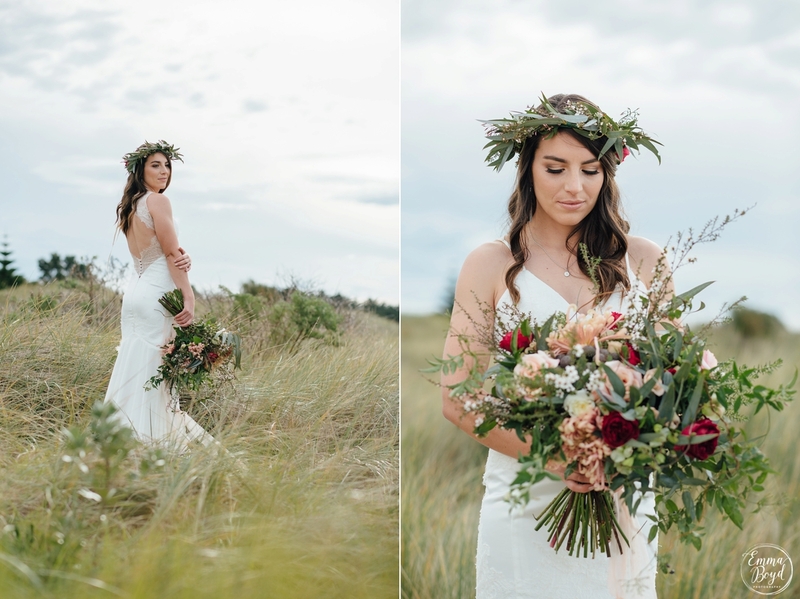 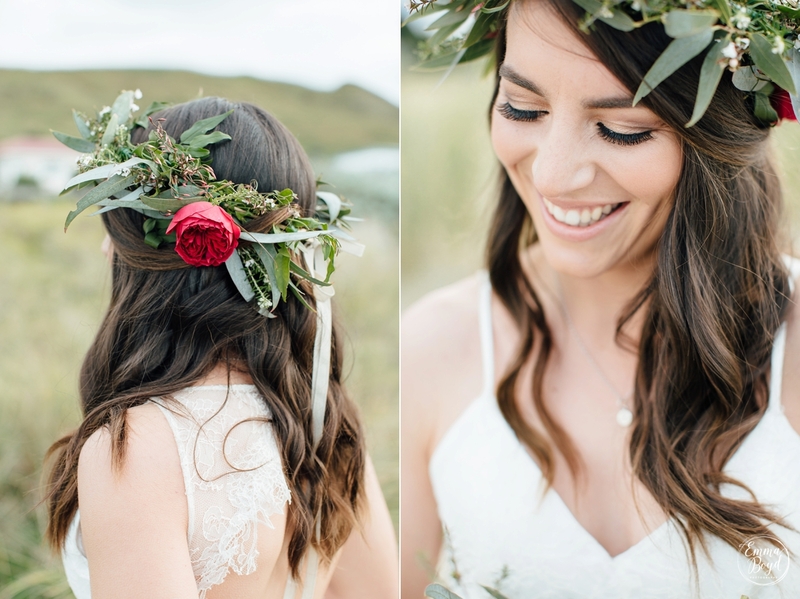 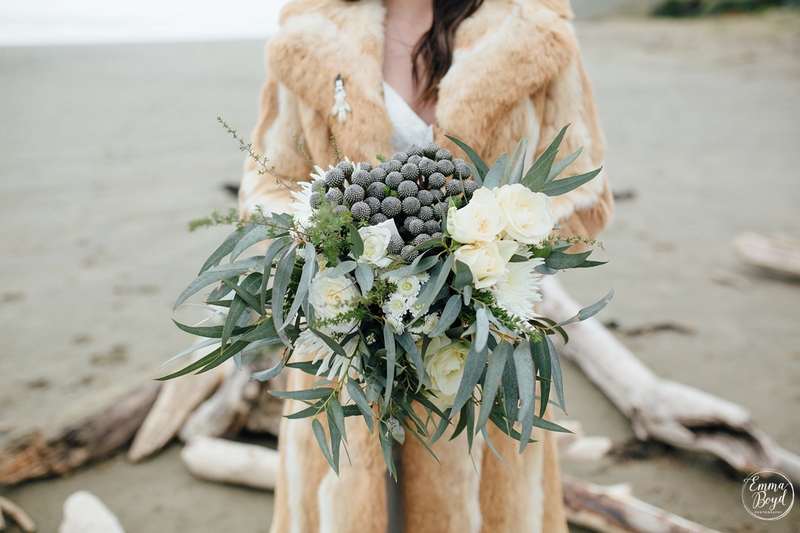 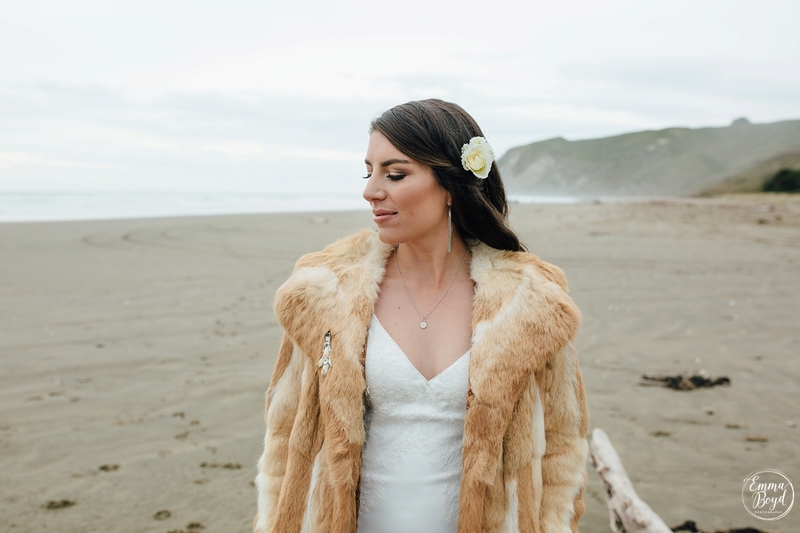 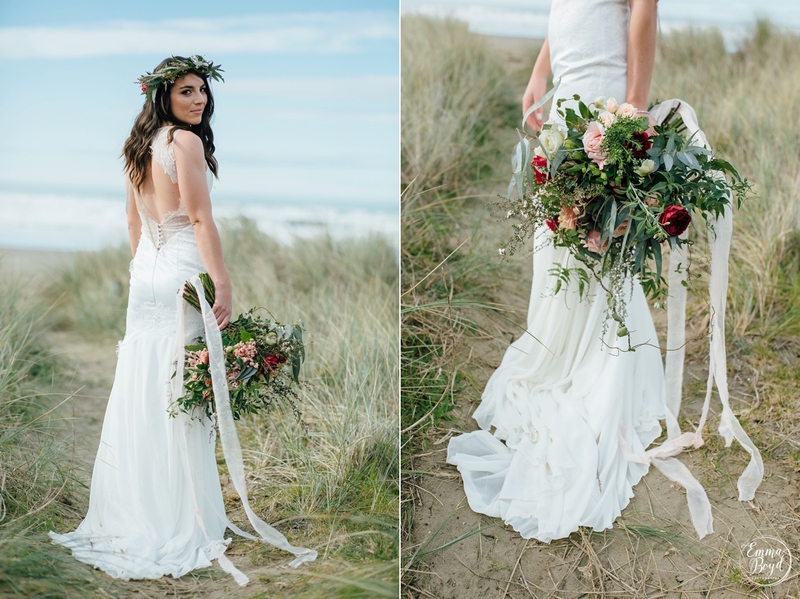 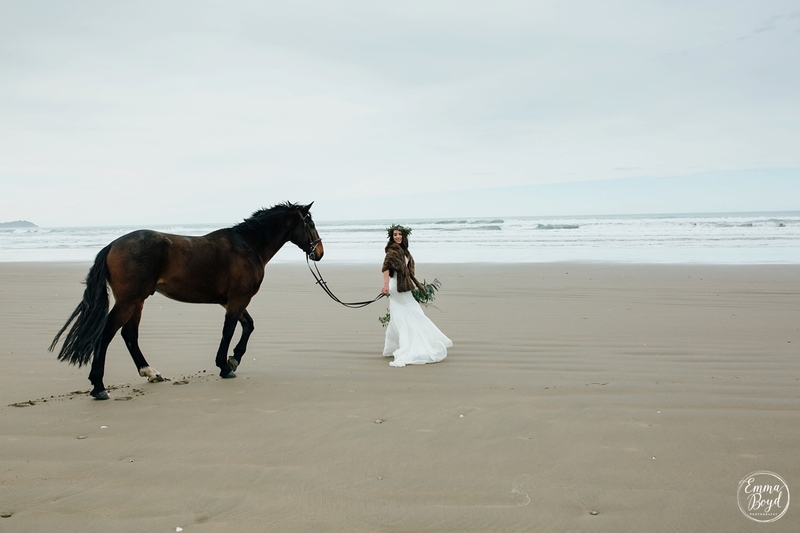 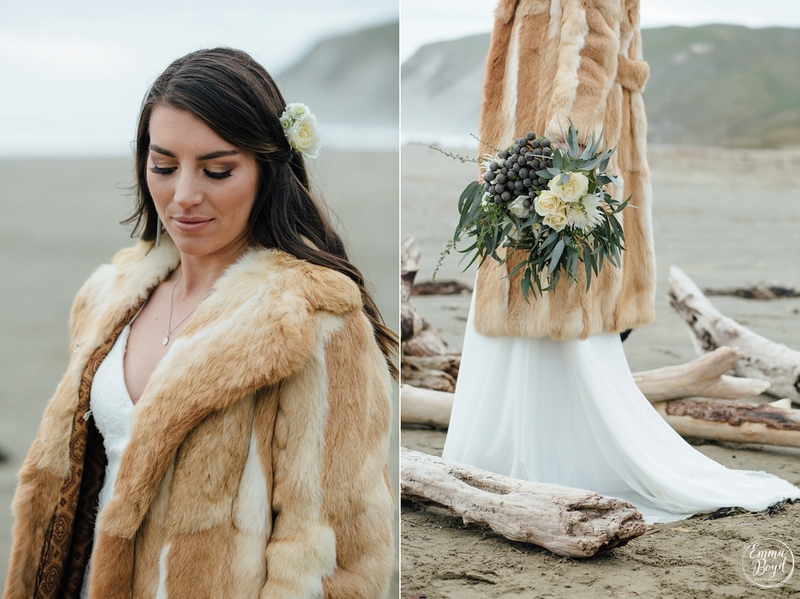 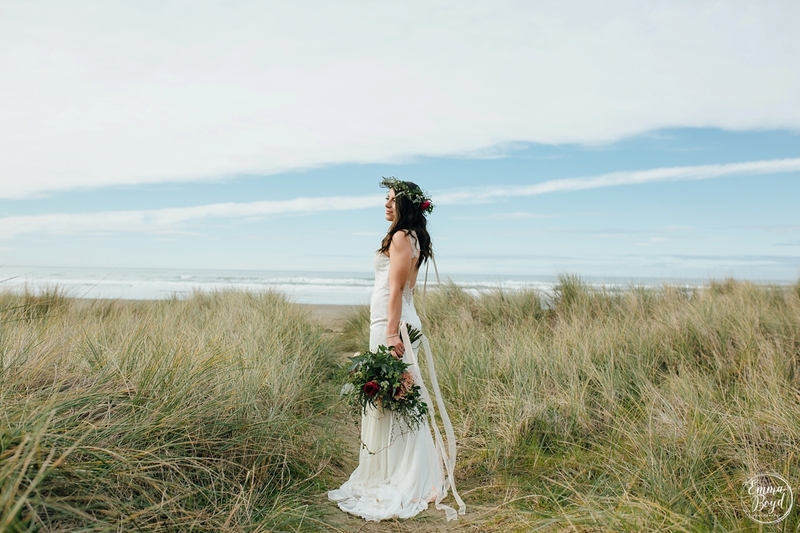 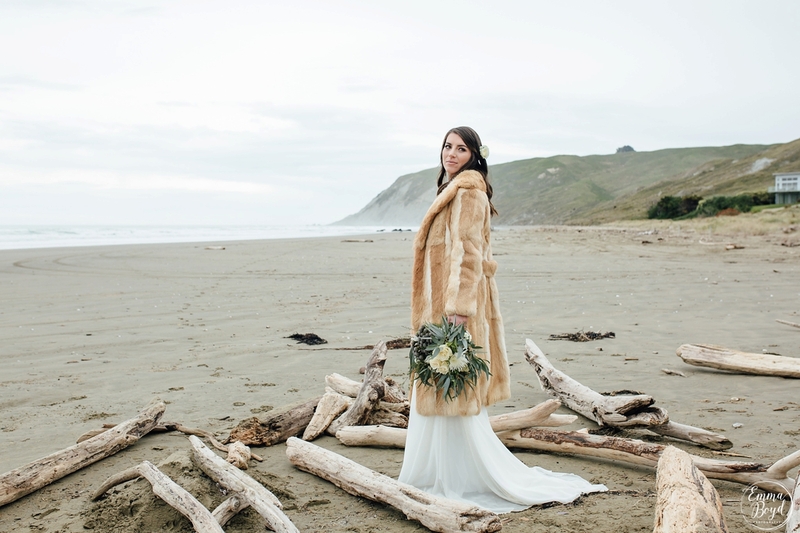 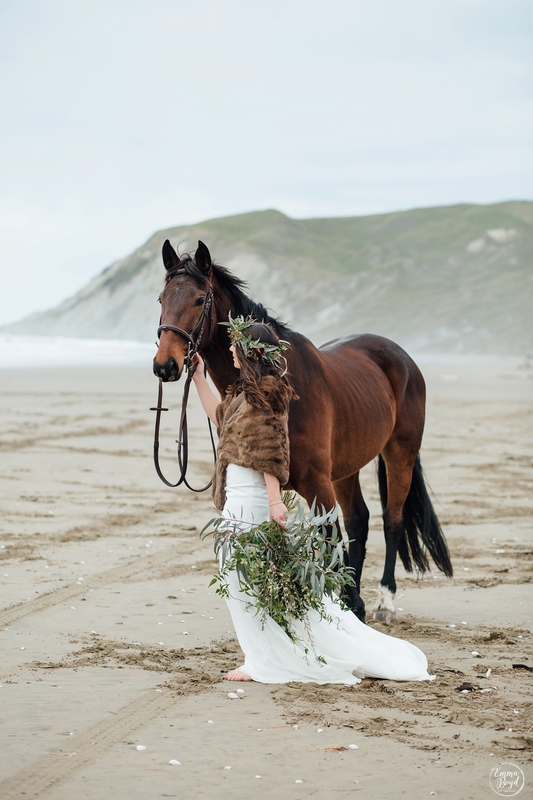 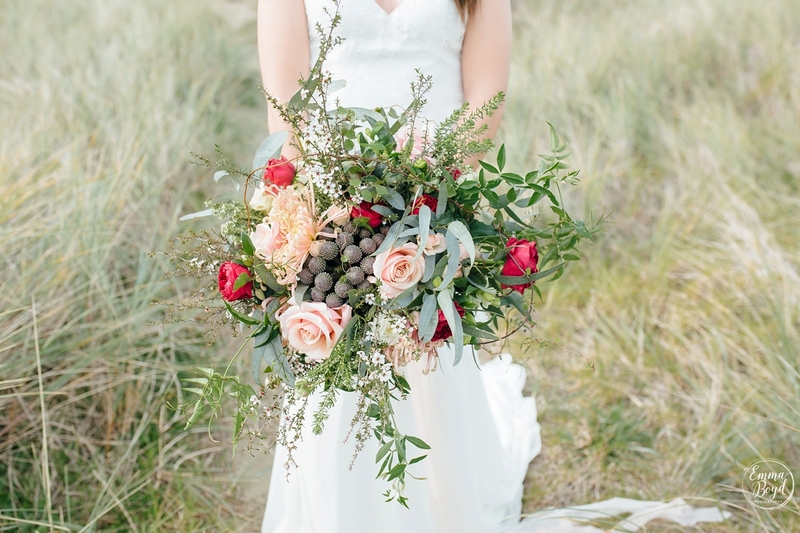 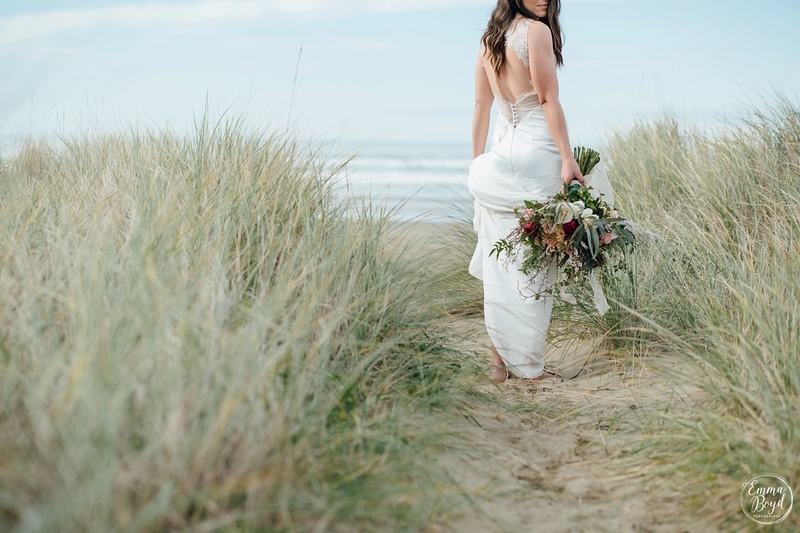 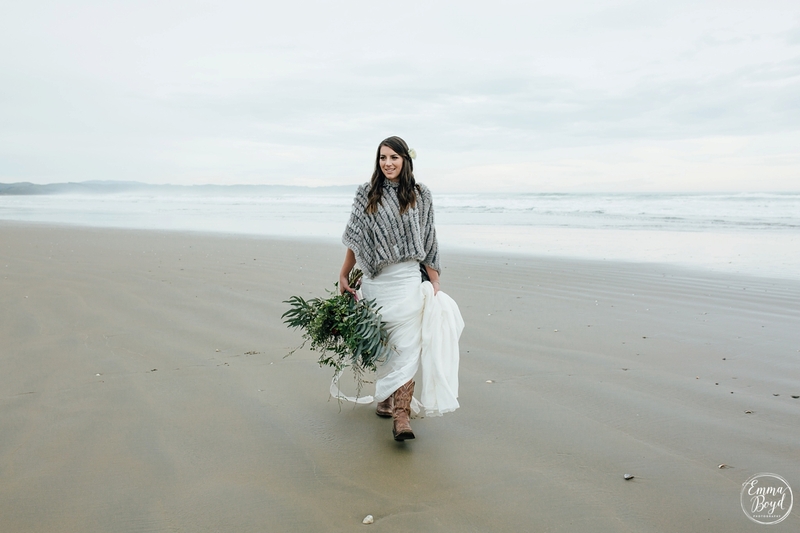 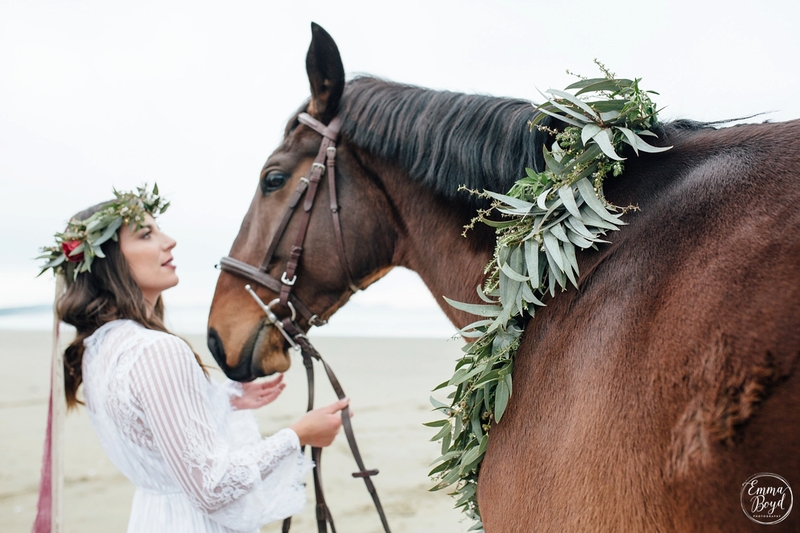 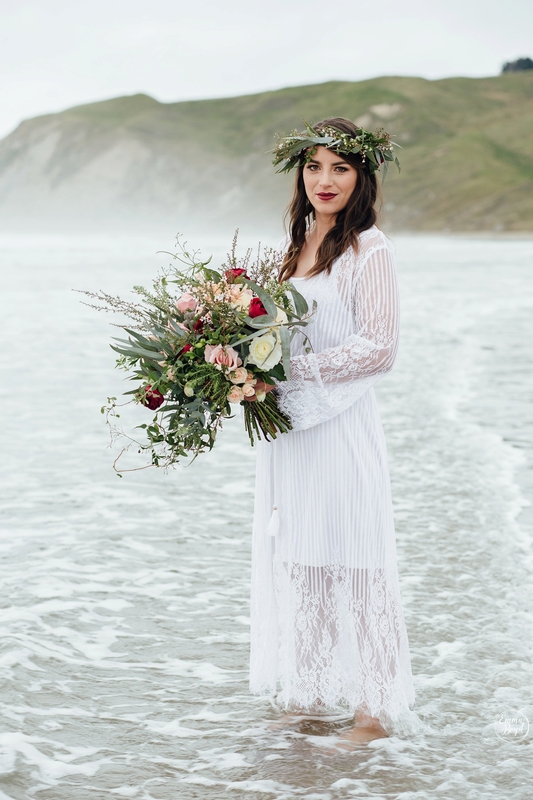 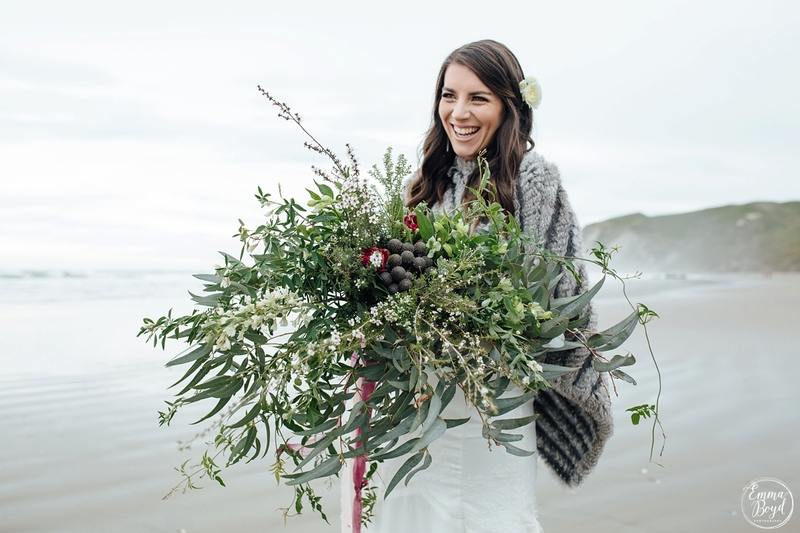 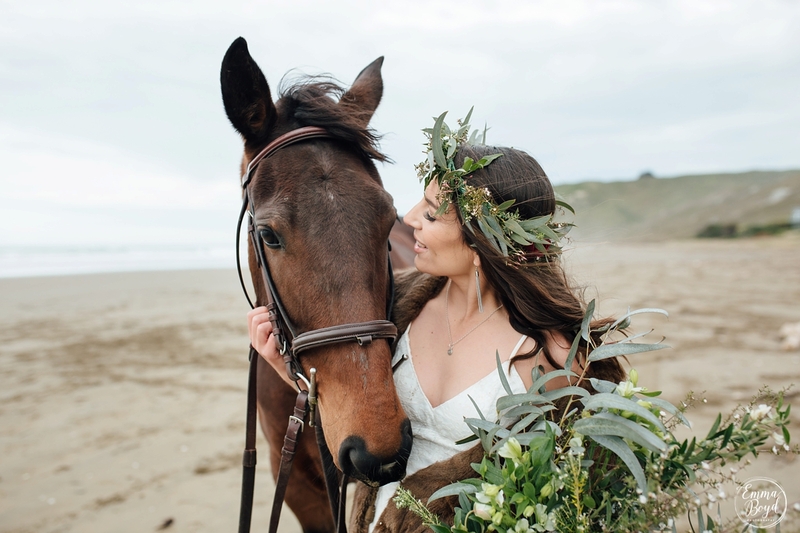 This styled shoot was no exception, It was a collaboration of ideas from Myself, Makeup artist Bernadette and Florist Jackie all of which are based in Central Hawke’s Bay. 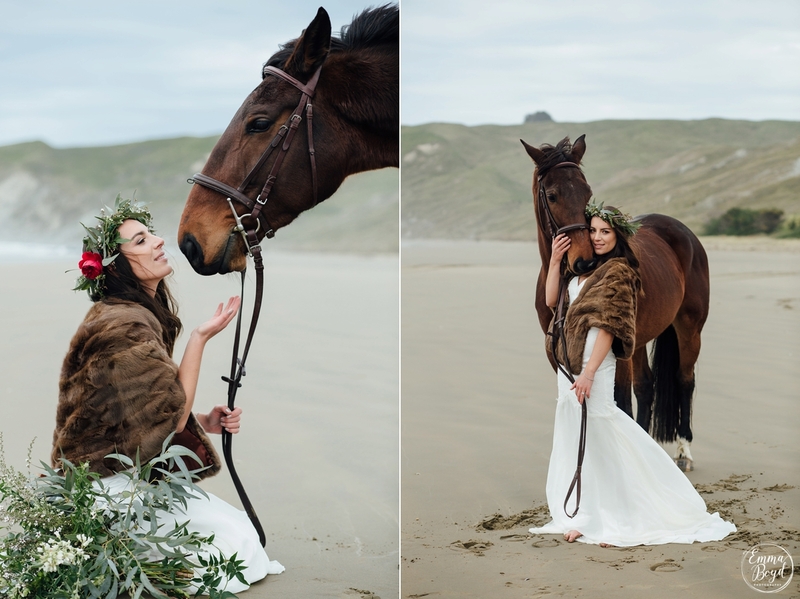 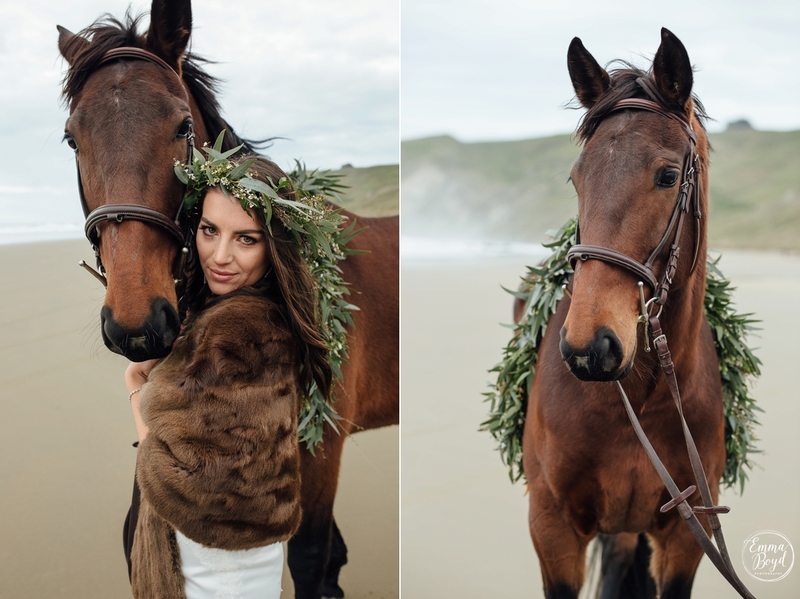 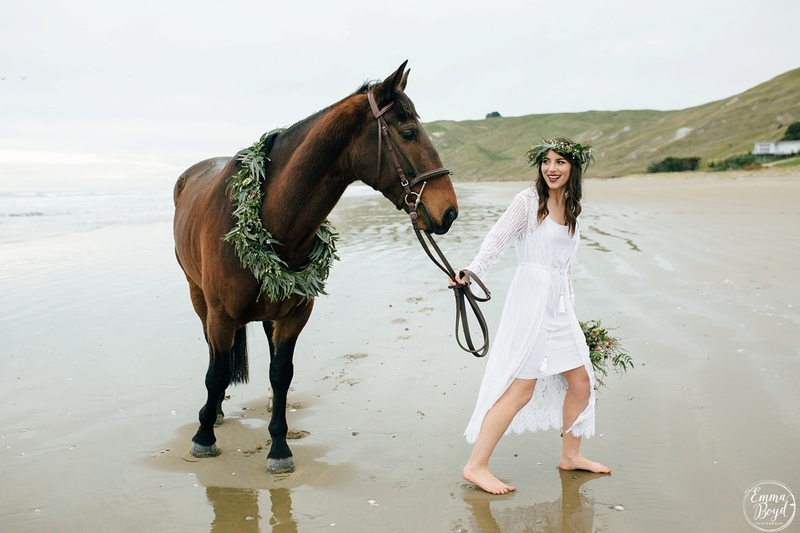 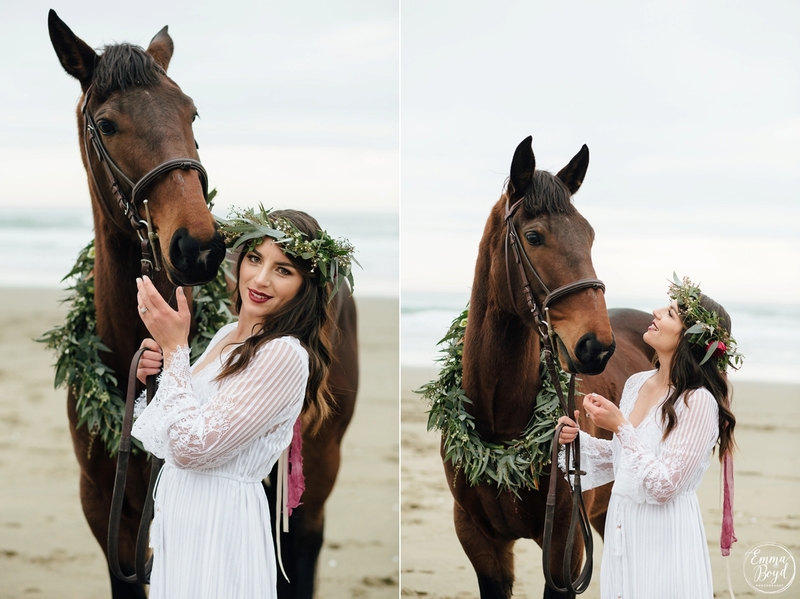 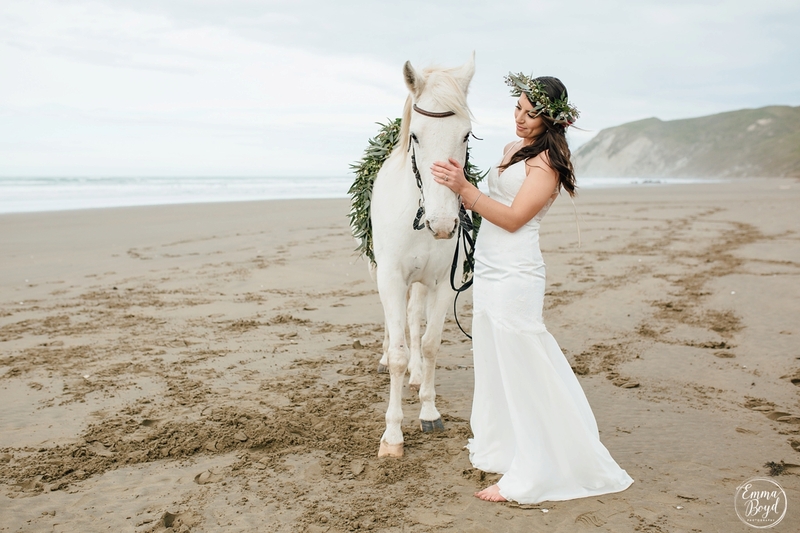 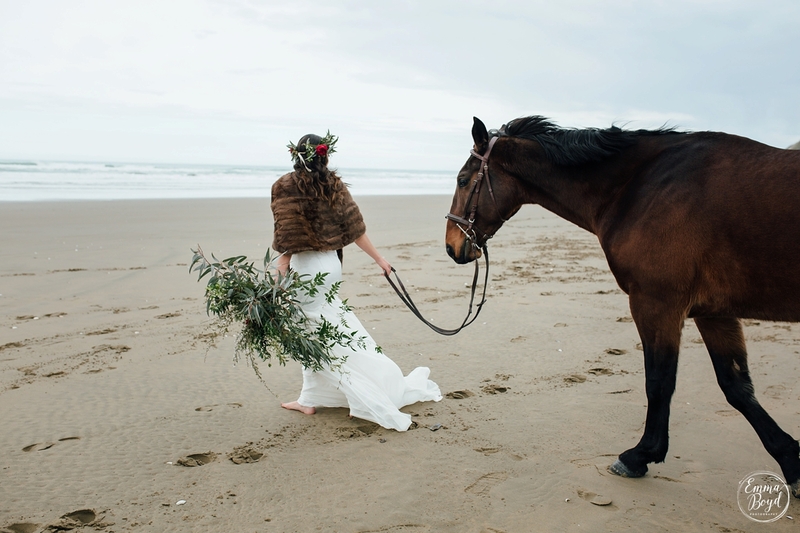 Massive thank you to our beautiful model Emma her beautiful (brown) horse Hank and loaned (white) horse Marama . 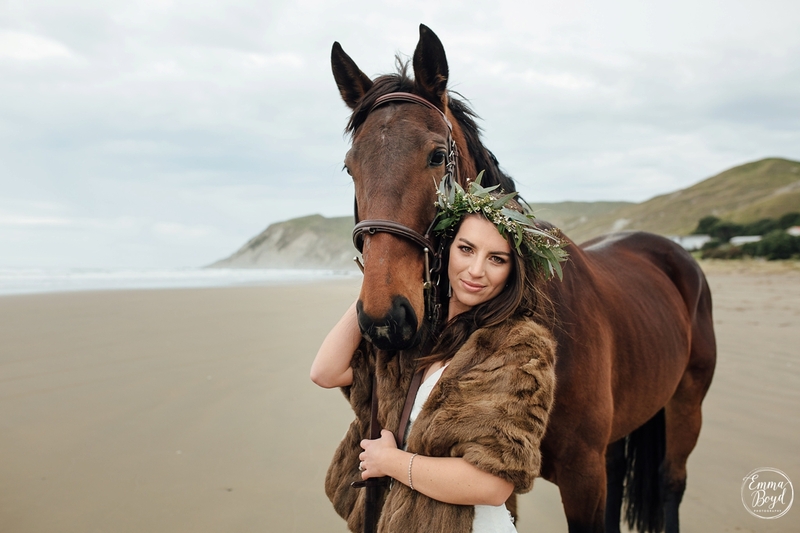 Previous Previous post: Mark & Bernie | Hawke’s Bay, New Zealand.